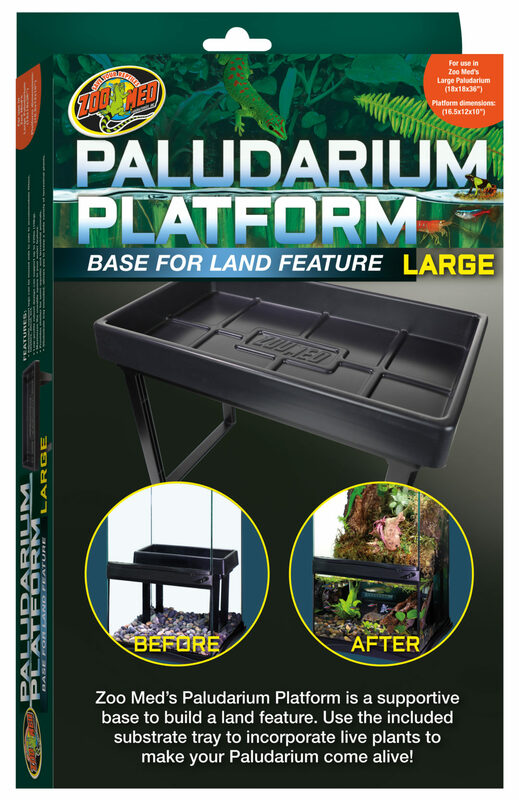 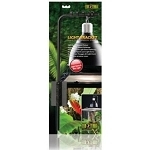 Zoo Med’s Paludarium Platform is a supportive base to build a land feature. 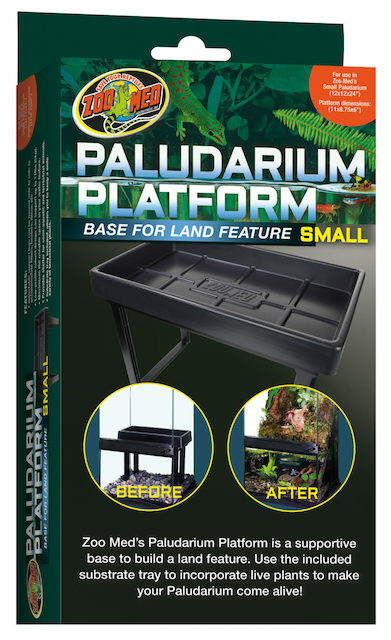 Use the included substrate tray to incorporate live plants to make your Paludarium come alive! 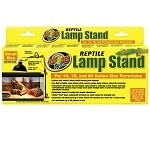 Adjustable support legs can be moved side to side to accommodate filters, heaters, décor, etc. 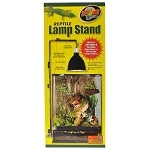 Low-profile robust design can support up to 22lbs (10kg).